There are two types of hemophilia. Each type is linked to a low level of a certain clotting factor. Hemophilia A is the more common type and is linked to low levels of clotting factor VIII. Hemophilia B is more rare and is associated with low levels of clotting factor IX. Hemophilia is diagnosed by taking a blood sample and testing the levels of clotting factor VIII & IX. 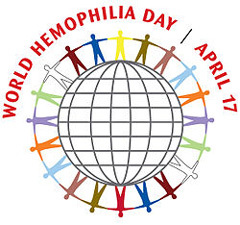 World Hemophilia Day is an international observance held annually on April 17 by the WFH (World Federation of Hemophilia). 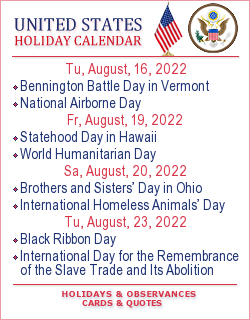 It is an awareness day for hemophilia and other bleeding disorders, which also serves to raise funds and attract volunteers for the WFH. It was started in 1989; April 17 was chosen in honor of Frank Schnabel’s birthday.The WFH was established by Frank Schnabel in 1963. Do not judge me by my illness. If you do, you will completely miss the amazing person I am.